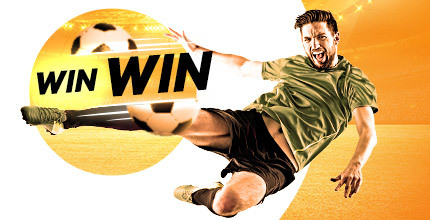 We’re making football winners mean more this season by giving you the chance to land an Free Bet every weekend! Opt-in each week to any of our leagues and every time you have a winning weekend bet, you’ll get points - with the bigger the price of your winner, the more points you’ll get. It’s time to storm up the leaderboard and bag those all-important freebies! 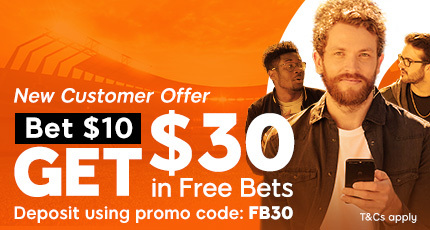 Members have the chance to earn Free Bet Tokens by placing qualifying bets. Every qualifying bet will earn points and the following the race conclusion will be eligible for a prize. A qualifying bet is a stake placed on any market of the Race you registered to. For example a bet on the English Premier League will qualify to the English Premier League Race. Members must register for the respective race through the Sport Race page. Any qualifying bets settled before registration will not qualify. 888 Specials bets are not eligible. Permutations qualify but each individual line within a permutation must have a minimum stake of the amount mentioned in the race. Member can register to more than one Race. Multiple bets qualify and all selections must include the market of the Race you registered to. Please note that in Football Races only, 1 selection must be from the above leagues. For example a fourfold with 1 Premier League and 3 Tennis markets will qualify. For the higher prizes, reward will be credited with several Tokens. For example the £888 reward will be credited with 8 Tokens of £100, 8 Tokens of £10 and a £8 Token. Only bets that are settled as a "winning bets" will earn race points. Only bets that are settled as a "winning bets" will earn race points and every line within a multiple bet must be a deemed a “winning selection”. For example, bets involving void legs or “No Bet” legs will not qualify for race points. Qualifying bets must be settled within the race period to be eligible for points. Void and Duplicate bets do not count as qualifying bets. Cashed out bets with profit will qualify. Bets placed using Winning Boost Tokens will qualify with the original odds. 100 points will be credited to members for each point taken on qualifying bets. For example 2/1 (3.0) will receive 200 points whilst 4/1 (5.0) will receive 400 points. Qualifying multiple bets will receive a 10% bonus for each selection up to 10 legs. For example a five-fold accumulator with odds of 10/1 (11.0) will receive 1500 points. Any combinations with more than 11 legs will receive a maximum of 100% point bonus. 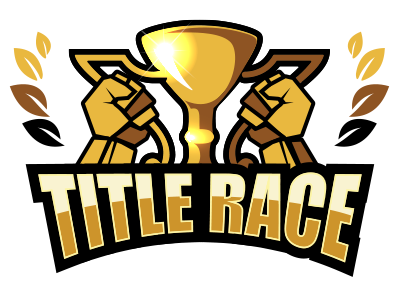 Standings and prizes will be communicated on the specific race description page. Free Bet Tokens will be applied to qualifying accounts on the day after the Sport Race. Please allow up to 72 hours in the event of extenuating circumstances. Your deposit balance (defined as Transaction Balance under our Withdrawal Policy) is available for withdrawal at any time. General withdrawal terms apply. For further information on how you can withdraw funds from your account, please see our "Withdrawal Policy". full T&C’s apply Minimum Stake, Odds and League’s restrictions may apply (see race page for details) – Free Bets expire after 7 days - Withdrawal restrictions and Full T&C's apply.